Trax:  "Sunshine";  "Superfast! ";  "Capriccio";  "Need Some Love From You";  "Every Day";  "Flirtin' Kind";  "Yesterday Once More";  "Song";  "Swingin' Pad";  "My Kind Of Girl";  "Down";  "Blast Off!" 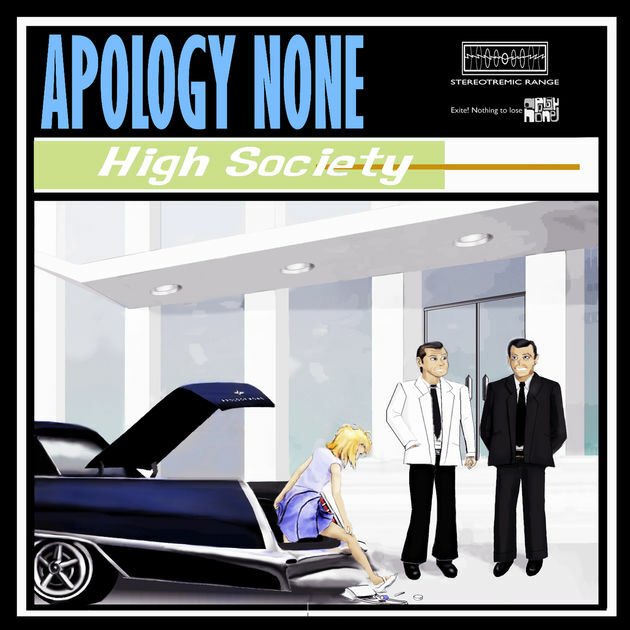 ELO Beatles Forever [ELOBF] recommends "High Society" by Apology None to those enlightened folks who enjoy the music of ELO, Jeff Lynne, Roy Wood, The Move, The Idle Race, 'Brum Beat', The Beatles and related artistes.